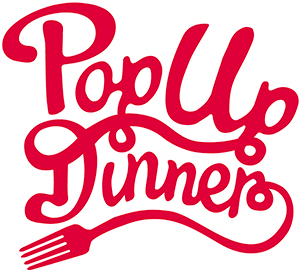 The resident kitchen cowboys at Wickedfood will be putting together another fabulous dinner which pops up on Saturday 7th October at 6pm at our Sunninghill studio. We love to cook and the opportunity to express this love in a Pop-Up restaurant format, is very special to us. Don’t miss this one-night only event as we cook and share with you a 5-course meal paired to local craft beers. The dishes chosen for the night all revolve around free-range duck. The richness of duck paired to a crisp, cold beer has us frothing at the mouth excited. This is not fine dining but rather wholesome, hearty, delicious food. The dinner is perfect for large groups of friends, or couples looking to meet other like-minded foodies. The evening will set you back R295. Seats are limited and booking essential.